• To ensure excellent resistance to traffic and wearThe appearance and cleanliness of the floors, it is the quality of the reception, the safety of the user, the general hygiene of the premises. 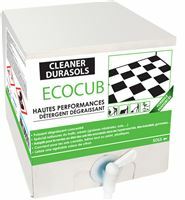 Cleaner Durasols offers ranges and formulas with recognized efficiency. 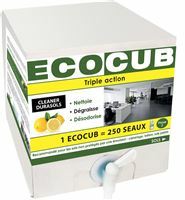 This expertise is associated with professional and environmentally friendly washing methods. 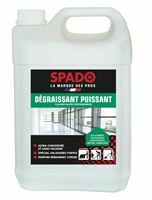 Also referred to as reconditioning: for very dirty coatings. Application of the cleaner product with a dishwashing mop, time of action to be respected then passage of the low-speed monobrush. 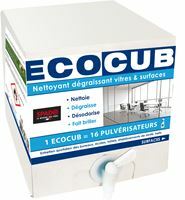 Suction or removal of residues on the squeegee. 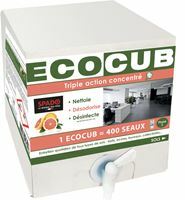 allows the total or partial elimination of soil protection by applying the principle of the spray method. 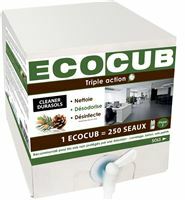 The product is sprayed on the floor and the monobrush passes with a suitable disc (brown disc). This stripping is suitable for soils that are especially sensitive to water and without excessive accumulation of layers of waxes. For the treatment of small areas. 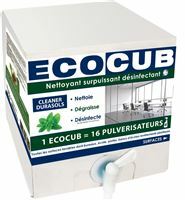 Cleaner durasols A 2 1 SEM.